Last week was my birthday (no. 30). 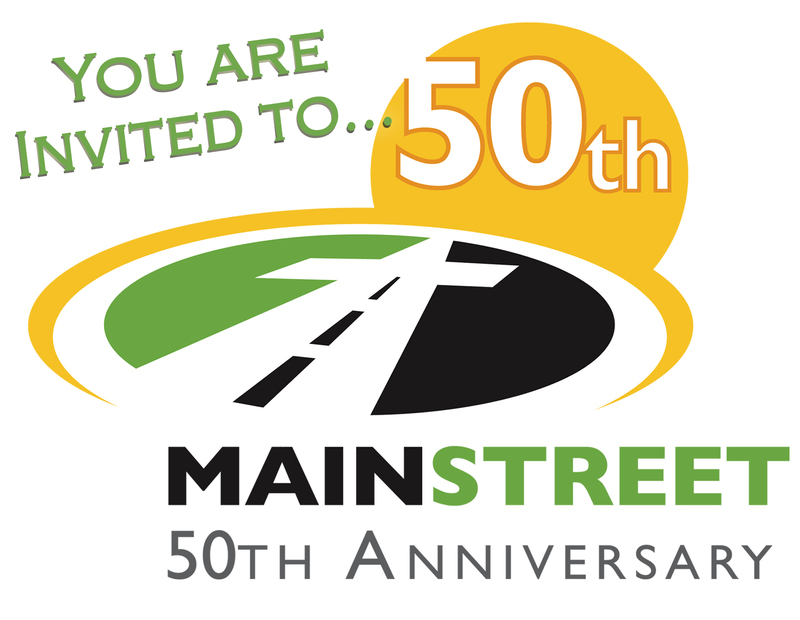 Yesterday was the 50th birthday for my church, Main Street Baptist in Alexandria, KY. The weekend started off Saturday night with a wonderful worship service featuring great music, former pastors and a narration of our history as a church. After the service, there was a huge reception/dinner and then plenty of fun time out on the back field with games, inflatables, and an ice cream eating contest. (I was the adult champion at the 2006 picnic. I finished second this time around. It was rigged though. Conspiracy against me.) All in all over 500 people came Saturday night for the festivities. On Sunday, we celebrated all together with another amazing worship service. Nearly every seat in the sanctuary was filled. The deacons and elders closed the service by serving communion. It was so special and memorable. 50 years in the life of many congregations is only the start. We pray God is only beginning to work within our church. We hope the vision and dreams of those early church planters will be infused to us as we seek to dream HUGE dreams with God. This is HIS congregation and we want to follow HIS direction for us in the future. I will be 80 for the 100th anniversary. I am so glad to have participated in this one. I might be too cranky and crotchity to be around for the next.